Sauce! 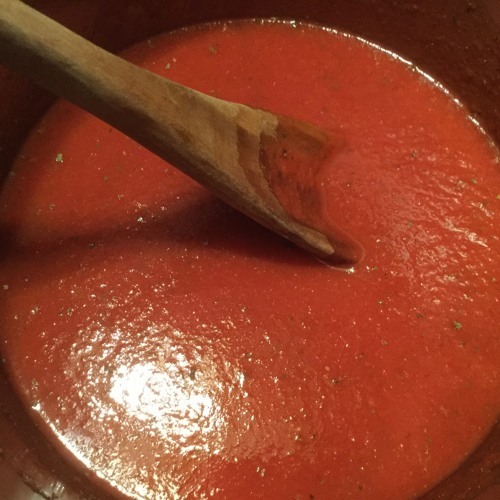 In this episode I tell you how to make a good pasta sauce using tomato puree and a few spices and seasonings. Enjoy! Be sure to check us out online on Facebook and Instagram (@marymacbakehouse), Twitter (@marymacpodcast), and on our website, www.marymacpodcast.com!